Norwegian Prime Minister Erna Solberg will pay a three-day visit to India next week during which she will hold talks with Prime Minister Narendra Modi on a host of issues. 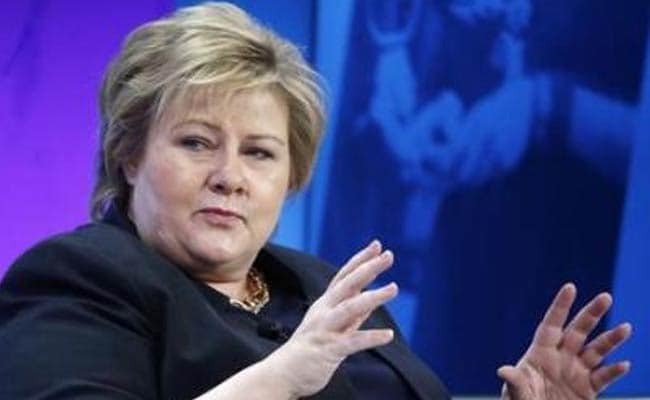 Ms Solberg, who will arrive in India on January 7, will deliver the inaugural address at the Raisina Dialogue and address India-Norway Business Summit during her visit, the Ministry of External Affairs (MEA) said in a statement. 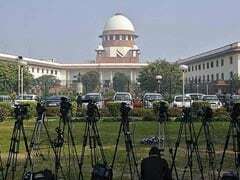 She will also call on President Ram Nath Kovind and Vice President M Venkaiah Naidu. External Affairs Minister Sushma Swaraj will also meet Ms Solberg. The upcoming visit of Prime Minister Solberg will provide an opportunity to the two sides to review the progress in bilateral cooperation and discuss ways to further expand the multi-faceted partnership in areas of common interest, the MEA said. "India and Norway enjoy close and multi-faceted ties. Economic and technical cooperation are important facets of our bilateral relation. More than 100 Norwegian companies have invested in India in areas such as ship-building, petroleum related services, hydropower, clean energy and IT services," it said.